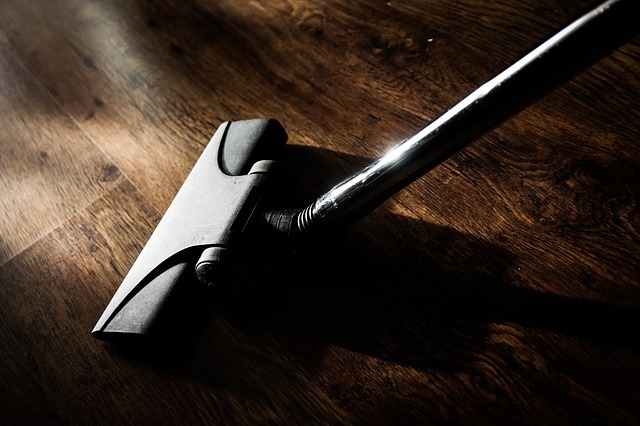 It’s probably fair to say that people who enjoy cleaning – whether that’s the morning after an eventful party or simply the regular upkeep of your house – are in the minority. So for many, having a professional do the job for you is a godsend. But it’s not always as straightforward as it may seem, so to help you make an informed decision first time round, we’ve included Bark’s top tips for hiring a cleaner below. Rubber gloves at the ready! 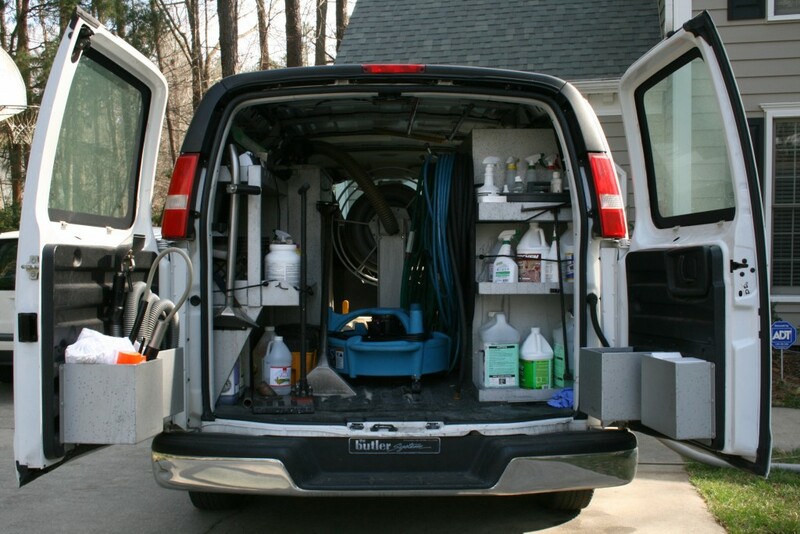 Unlike hiring a plumber or hiring an electrician, who are generally brought in for one-off jobs, the majority of people looking for cleaners will want a regular service. 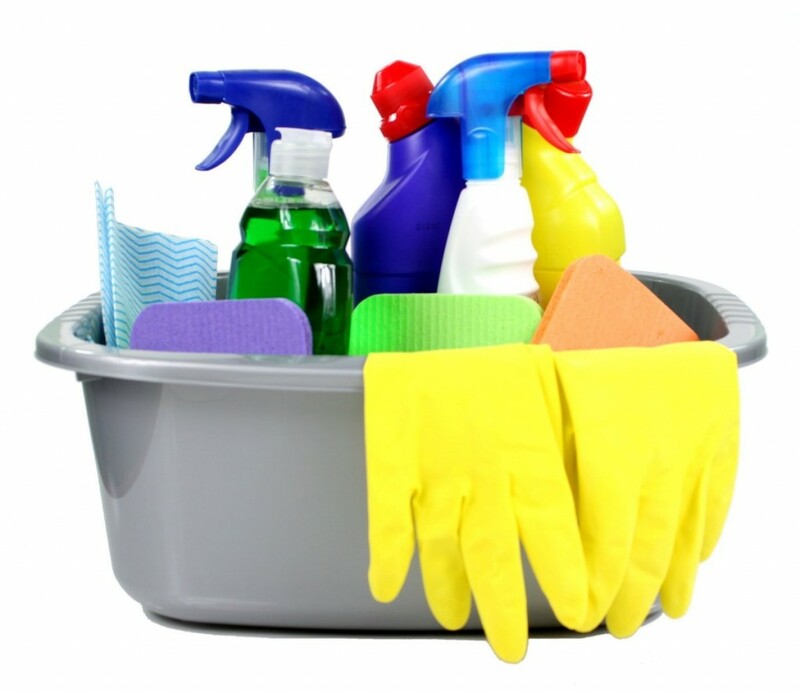 This means it’s likely your cleaner will spend a large proportion of time alone in your home, making trust imperative. While initial contact may well take place online, don’t be afraid to ask for a face-to-face meeting to get a better feel for them. So the meeting with the person you’re interested in hiring goes really well – but don’t take their word for the quality of the work they do. It’s important to seek out endorsements and recommendations from third party sources. Look particularly for testimonials on channels that aren’t run or owned by the cleaner – such as directories, listings, and Bark.com – to get the best, impartial insight in to their standards. Is your cleaner being vague about their fees? Then your ‘spidey senses’ should be tingling! 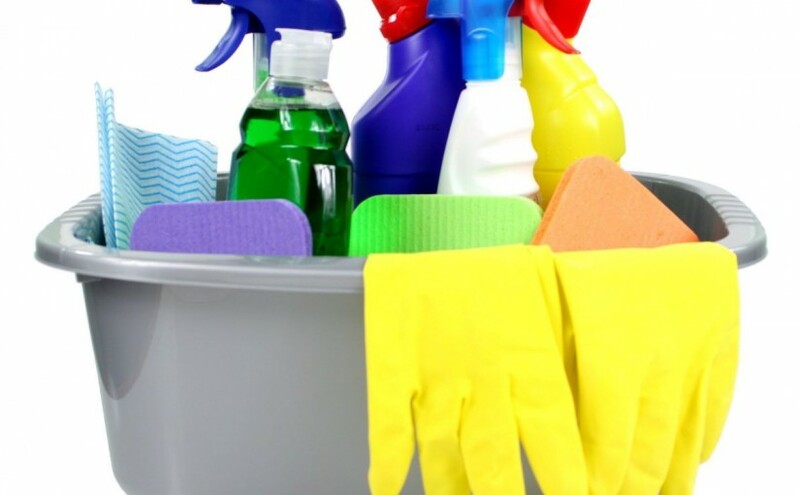 Cleaning, as a service is largely charged by the hour and tends not to differ immensely from building to building, apart from if you’re looking for more complicated packages such as a deep clean, additional ironing services or for your cleaner to bring their own equipment. An upfront answer should therefore not be hard to come by. You may get on with your cleaner well; they may be both local and affordable but if they don’t clean your house effectively, then what’s the point? Inviting professionals for a trial session is commonplace and will help you when making your final decision. At the same time, you’ll be able to show them where things are tidied and allows time for any questions. There’s plenty more info in our cleaning checklist. And for more Bark.com tips and insights, why not check out our other blogs? 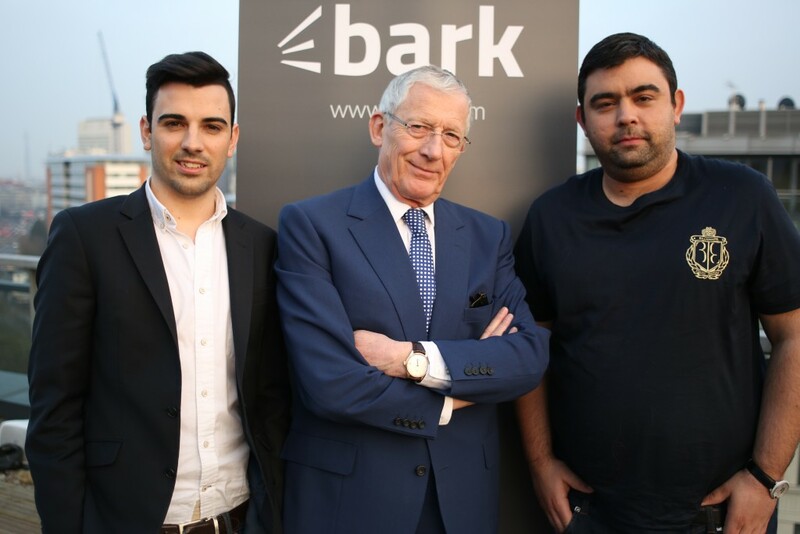 We’re delighted to announce that Nick Hewer, former right-hand man to Alan Sugar and highly successful businessman is set to join Bark.com on Tuesday, October 6th, for a day of expert advice and insight into SME success. After 10 years on The Apprentice, Nick retired from the show at the end of the last season, and is now working as a consultant for a number of small businesses as he continues to make his mark on the UK’s entrepreneurial scene (as well as, of course, presenting Countdown!). He’s been working with Bark.com since our inception (here’s him explaining how Bark works back in March) and as part of our partnership, next Tuesday, Nick will be taking part in a live Q&A session on via the @barkteam twitter page, giving budding entrepreneurs and small business owners the chance to have their business queries answered by the man himself. The start of a great partnership! Have a burning question? Let us know using the #AskNick hashtag and we’ll do our best to go through as many as we can. Or, if you just happy to sit back and absorb the insights, tune in from 1-2pm. If you can’t make it though, not to worry – we’ll also be sharing Nick’s top tips for SMEs on our YouTube channel and via our blog, so watch this space. It’s so easy to get caught up in the joys of freshers week after the stress of getting to university and the nerves of meeting new people. And after all, fresher’s week is a time to relax and find your feet. But when the freshers cloud of cheap vodka and dodgy kebabs begins to fade, it can be hard to re-adjust and know what to do with yourself. 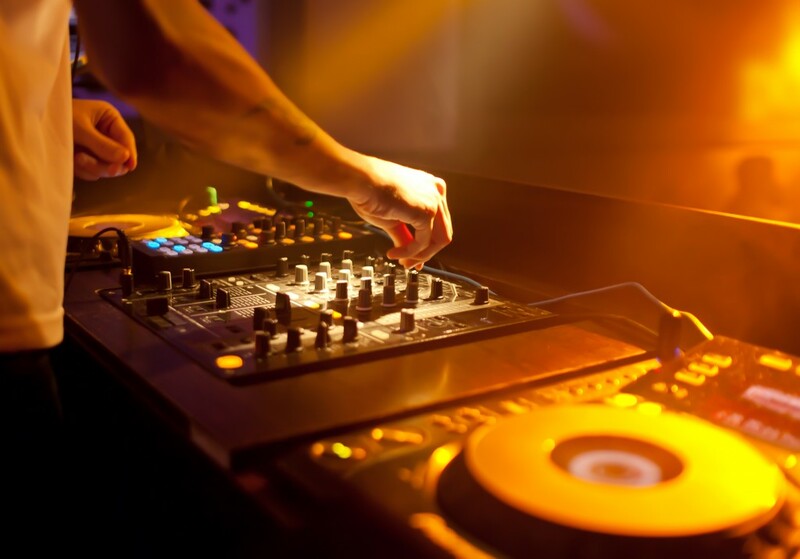 Here are some tips to help clear away those post-freshers blues and get yourself going for the year ahead. Quick off the block: It’s tempting to miss your first few classes – you’re exhausted from your first week and probably suffering from fresher’s flu. However, these first classes give out a lot of information and if you fall behind now, it’ll mean missing a lot of nights out later in the year. Try and make as many as possible and if you absolutely have to miss one then e-mail your lecturer to try and get some information. 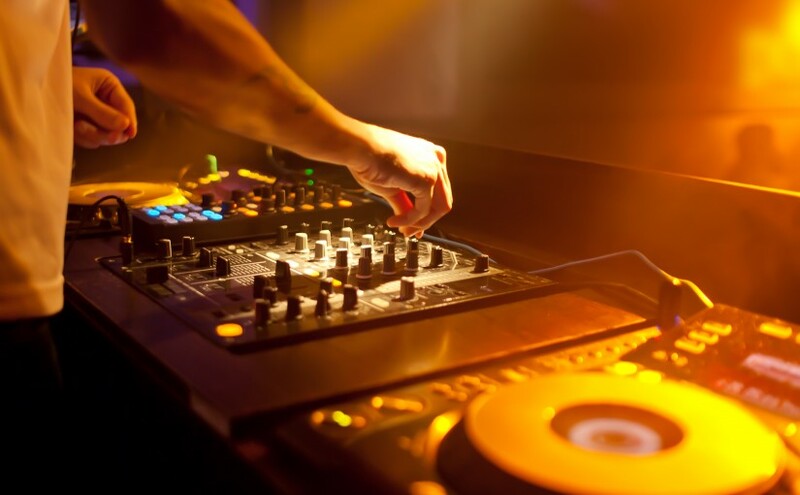 Explore: It’s pretty safe to assume that most of your fresher’s experience took place in a kitchen, some questionable dark clubs and the local chicken shop. So get out and explore the area you’re in! Go for brunch, join a local sports team or get rid of all those fresher’s toxins with a nice spa day and massage. As an added bonus, you can get discounts for so many of these activities at the freshers fare! Reminder – lectures are what you’re here for! 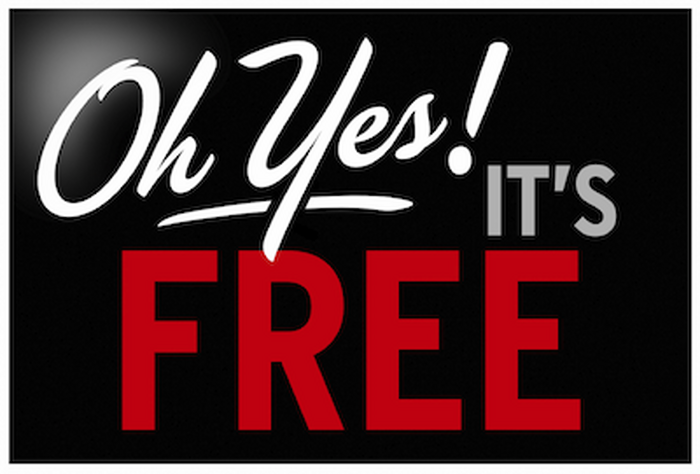 Supplement: It’s nice to have some down time, but remember you’ll never have this much free time again. You’ll probably regret it if you don’t make the most of your spare time at uni – so take up something on the side of your studies. Whether that’s photography or another language, broaden your horizons and you never know when it might come in handy. Don’t feel trapped: Many students will spend freshers with their flatmates – mainly because this is easy and can help them feel more secure. This doesn’t mean you have to be best friends with these people for your entire life or even until third year – you can find friends in your classes or societies too. Do try and keep your flatmates on side though, you do still have to live with them and you don’t want to end up in a passive aggressive notes-on-the-butter stand off! Get some kind of routine: Okay, so we’re not going military style but try and get something of a schedule. Nobody wants to be left with a 3000-word essay to write the night before it’s due with a hangover, all our plates to clean and a massive pile of washing (cleaners don’t tend to fit in to the student budget – although for the lazy of you, we can help with finding a cleaner!) It is inviting to “forget” about tasks like this, but they are all part of university life, and getting on top of them can make the difference between grades. Change course: Don’t be afraid to switch subjects – it’s better to do it early than to find yourself going into 3rd year with a course you hate. Do give things some time to settle though, as you might start to enjoy the course once you get into it. If this is on your mind go and speak to your advisor, head of department or even the careers department – all of whom are well placed to comment. 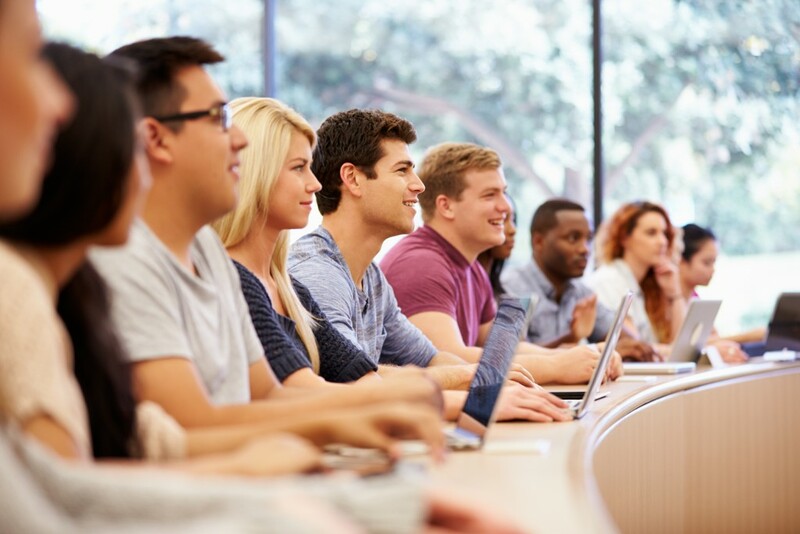 Budget: The most talked about – or the most ignored subject for students. 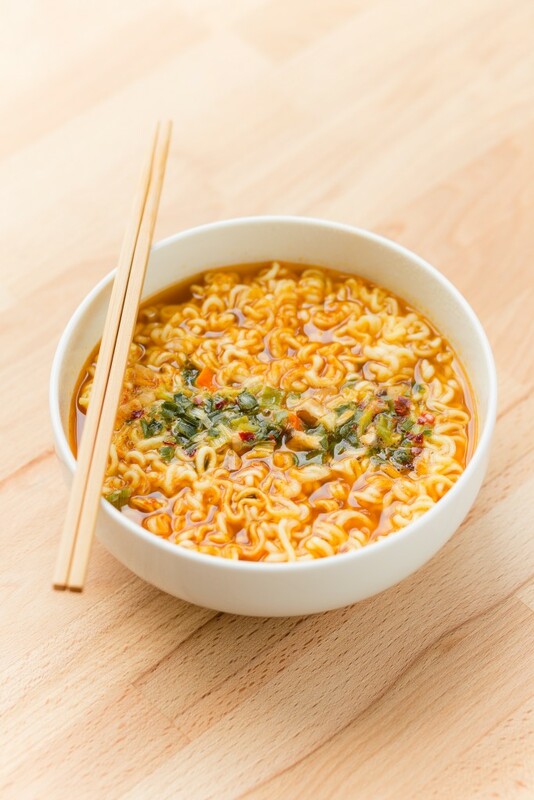 Blowing all your money during freshers may seem like a great idea, but when you’re eating 18p instant noodles along in your room for the three months you might regret it! Many students do go into their overdraft so try and find one with no interest, but also thinking about getting a part-time job. It’s a great way of meeting new people and exploring the town a little more, and can help you make ends meet. 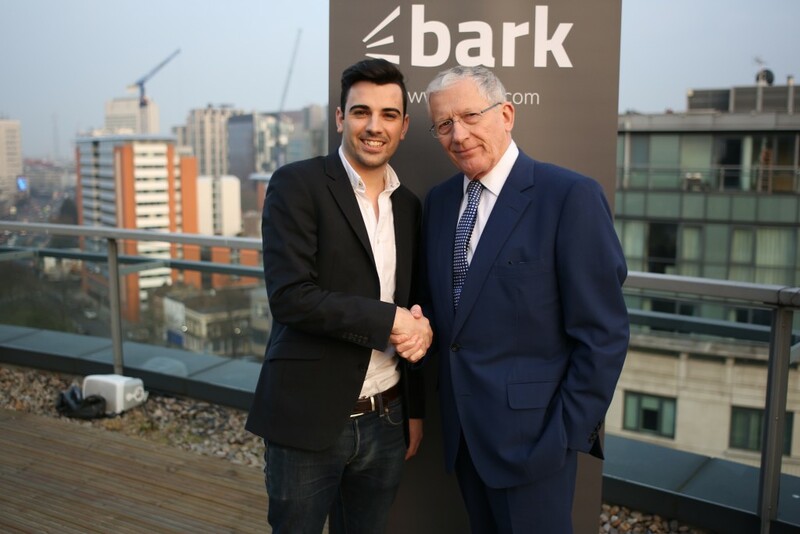 If you’re looking for different opportunities of chances to learn new skills why not check out Bark.com to get help from professionals in your area? For more Bark.com tips and insights, why not check out our other blogs? Lead selling is a dirty business that might just be the second oldest profession. In the good old days, someone looking to buy something might ask a friend for a recommendation. The friend would recommend a supplier he knows and would get something back in return – maybe a reciprocal recommendation to another customer or at least a pint of ale down the pub. The friend making the recommendation would not make it lightly and would consider it a matter of personal honour that his recommendation must do a good job and he’d feel responsible if he didn’t. Fast forward to today and we have ‘trusted’ marketplaces popping up all over the place. Someone looking to buy put’s their requirement on the marketplace and the marketplace finds someone to do the job. Unlike the personal nature of recommendations, these marketplaces send the leads only to those suppliers that pay. It doesn’t matter how amazing a supplier might be – if they don’t pay they get introduced to the buyer. I think that’s a terrible proposition for the buyer. That’s why at Bark we don’t charge suppliers to talk to our buyers. We let them do it for free. So how do we make money? Well, Bark might be the first marketplace to utilize a Freemium business model. Suppliers can get involved for free but we’ve got a menu of things that suppliers can pay for. For example, a seller can get verified so that we can confirm to buyers that we know they are who they say they are. They can get early bird access to leads – to give them more time to respond. And they can chose to ‘go pro’ which means their pitches to the buyer and highlighted. They key thing is that this is all transparent to the buyer. The buyer can see who’s paid and who hasn’t but he can consider the responses from everyone. In this way Bark is a truly open system for introducing buyers and sellers without the major conflict of interests suffered by trusted marketplaces.